The 38-year-old man from Flachgau in the state of Salzburg was sentenced by a court on Thursday to 18 months, 15 months of which are suspended. The defendant, who pleaded guilty and apologised in court, was found guilty under the Nazi Prohibition Act of posting around 20 Nazi-inspired photos over a two year period, including many that alluding to gassing people. 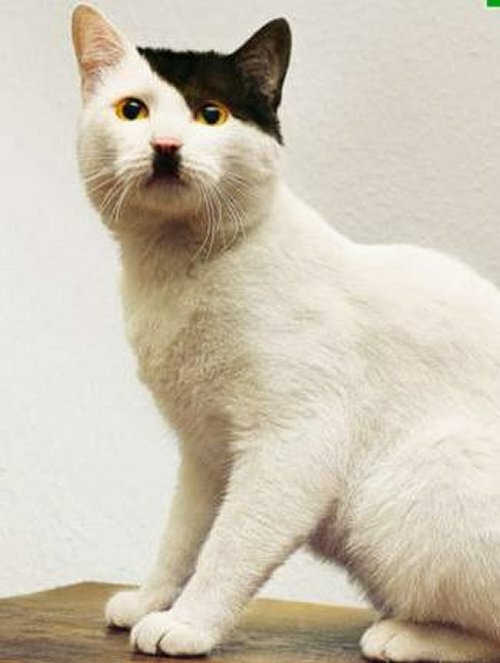 One photo was of a cat that had been positioned as if it was making the Heil Hitler salute used by the Nazi party as a greeting. “It is not about a single photo but rather an impression of the overall context,” said state prosecutor Markus Neher. A house search carried out by police also found items of clothing belonging to the man that had Nazi symbols on them, including the numbers ‘88’ which are symbolic for HH, indicating ‘Heil Hitler’. In Germany today, the head of the country’s domestic security Hans-Georg Maaßen confirmed that they are observing the far-right Identitäre Bewegung (Identitarian Movement), in particular their anti-refugee and anti-Islamic campaigns. The Identitarian branch in Austria has been increasingly active this year, including storming refugee plays and asylum lectures at universities on several occasions. Austria’s Documentation Archive of Austria Resistance (DÖW), who observe and document the far-right in Austria, describe the group as right-wing extremists.